Ok...so I fell off the wagon just a bit. I had good intentions, I promise. The good news is that I am getting right back up and trying again. No, I have not chosen a winner for Februarys huge hoho. I felt like I maaaaybe didn't mention it quite enough and it got lost in the shuffle of the crazy of my life. I will be extending the entry time for the February hoho AND adding a sweet prize to March. 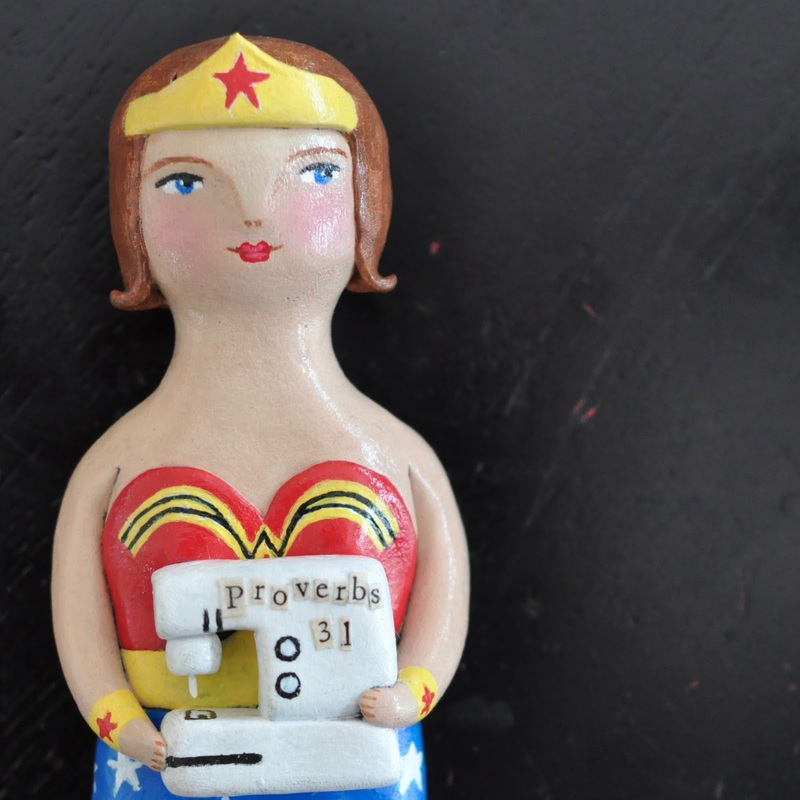 Want to win your OWN wonderwoman? 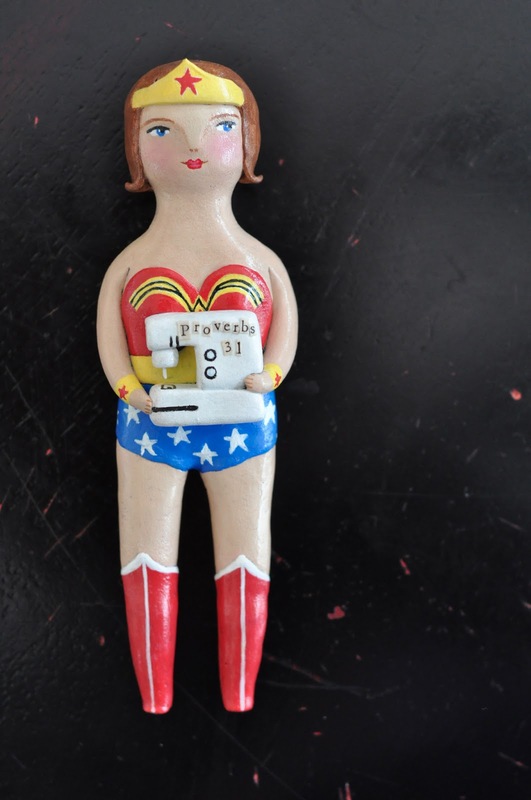 Make a donation in the month of March in increments of $10 and for every $10 you will be entered into the drawing to win the HUGE hoho from February OR the marvelous wonderwoman made by none other than Jenn from Noodle and Lou. Will you forgive me for being a slacker? Will you go donate $10 to give someone clean water? You can go HERE to do that...while you are there, check out our total so far! Pretty awesome right? lol, I love this! I just printed off the "proverbs woman" part of this text. Awesome. I am striving day by day to be more like her!